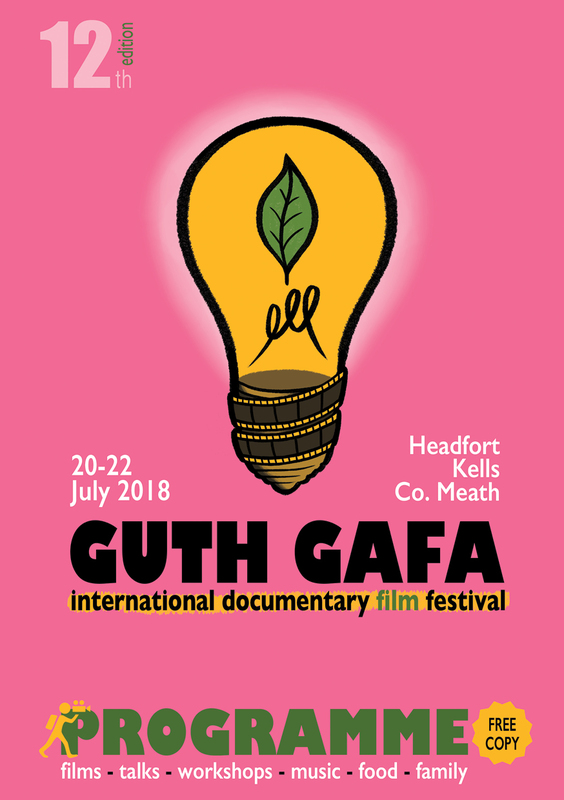 The Guth Gafa International Documentary Film Festival is now inviting submissions for our Next Generation Student Short Documentary Competition for this year’s festival which takes place at Headfort House, Kells, Co. Meath from 20th – 22nd July, 2018. 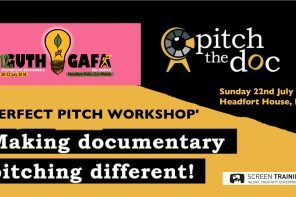 The deadline for submissions is midnight, Monday 28th May. 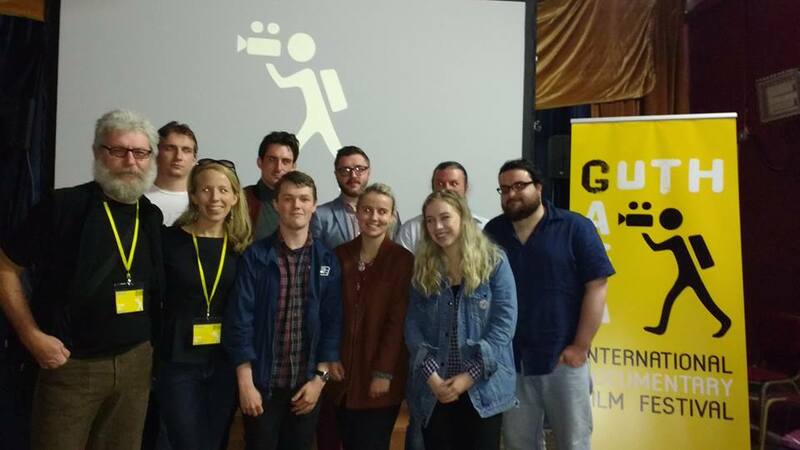 Final year film students are invited to submit short documentaries – not longer than 15 minutes – on themes in the area of human rights, social or environmental issues. 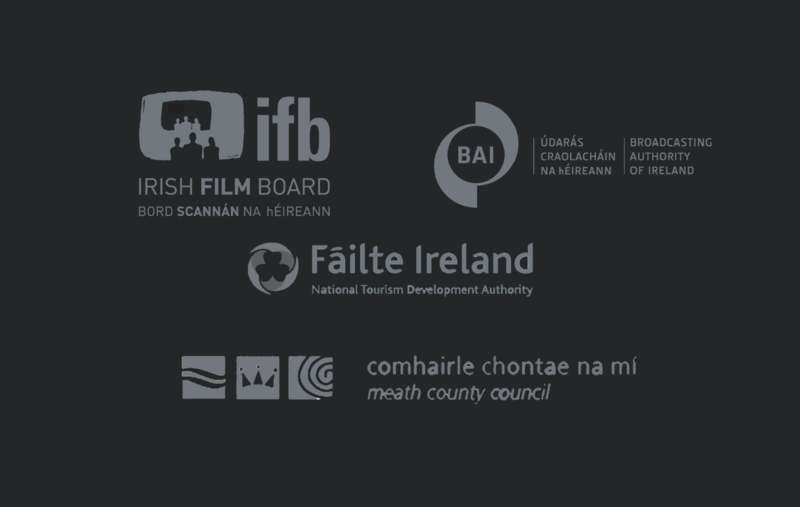 Next Generation is a competitive programme, which will screen a number of shortlisted outstanding films from Irish film/media students currently attending an undergraduate or postgraduate film/media studies course in either the Republic of Ireland and/or Northern Ireland. Submissions from recent graduates (i.e, within the last year), who made their films while still in college, will also be considered. 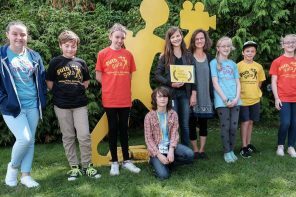 A jury of at least three attending industry experts and/or filmmakers will choose the best of these student documentaries and the winner will be announced following the screening of the shortlisted films at the festival. 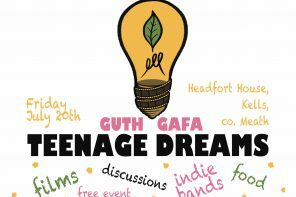 The prize for the winning entry will be mentorship on your next film project by esteemed filmmakers connected to the Guth Gafa festival. The prize must be used within 12 months of winning.